The following is a press release issued by Zanden Audio. July 26, 2018 - On Saturday, August 18th, 2018, Zanden Audio will hold a dealer event in the Chicago area. Their North American distributor, Eric Pheils, will visit Audio Consultants Evanston and demonstrate a wide range of products. He will show attendees how to incrementally improve the sound of their stereo systems, starting with Zanden’s affordable accessories and working all the way up to their award winning electronics. At each step attendees will hear a clear improvement in sound quality. 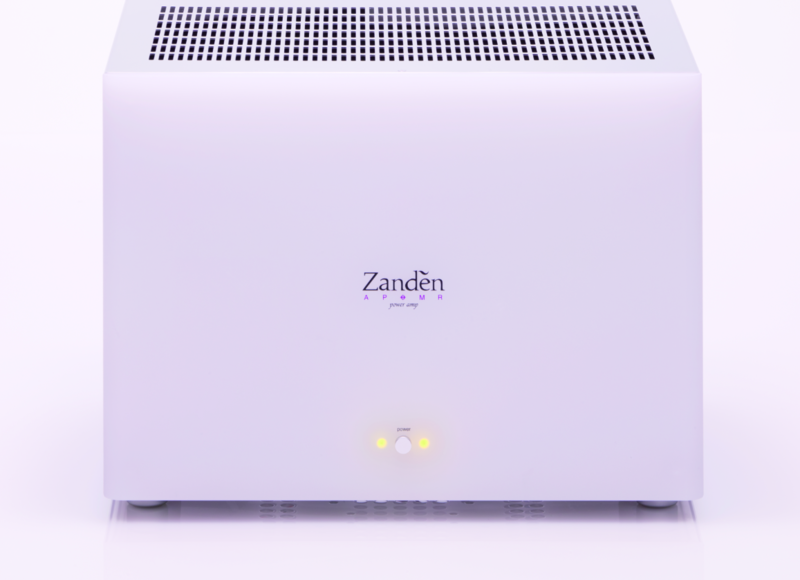 No matter what the budget is Zanden can dramatically improve the sound quality of anyone’s stereo system. The event is open to all music lovers. There will be two formal demonstrations starting at 11:00 AM and 3:00 PM. There will also be opportunity to ask questions and speak with Zanden’s North American distributor. Please contact Mr. John Fehr at Audio Consultants for more information. Zanden Audio Systems, Ltd., is a privately held company based in Osaka, Japan. It was established in 1990 by Kazutoshi Yamada for the purpose of closing the gap between live music and recorded music of which he became keenly aware as a concert coordinator for over 500 live events. Zanden is both a manufacturer of hi-end audio equipment and continues to be active in the recording of live music. Over the years their products have received numerous awards and wide acclaim for their sonic virtues.